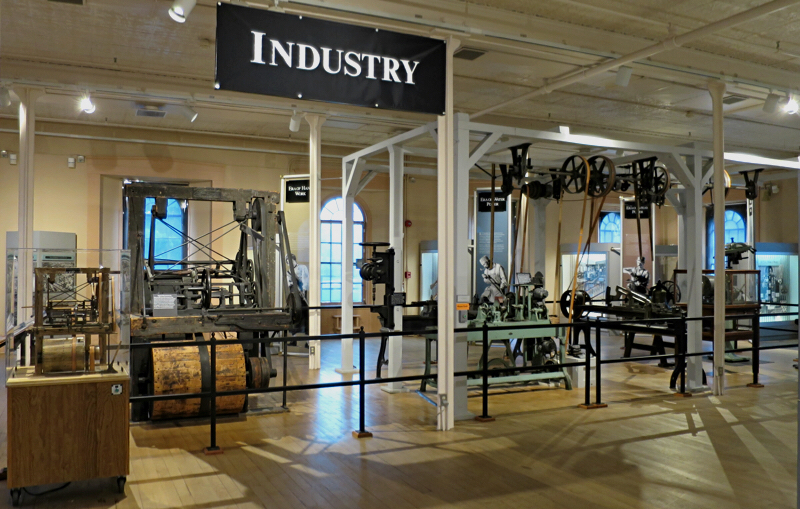 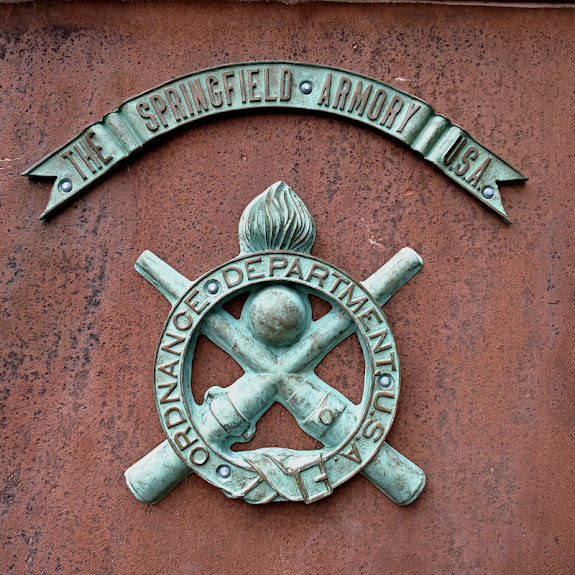 I've meandered down the road and spent most of today in Springfield, Massachusetts where I visited the Springfield Armory National Historic Site. Established in 1794, the Springfield Armory was one of two federal armories - the other was built in Harper's Ferry, Virginia (but was destroyed by Union forces at the start of the Cival War). 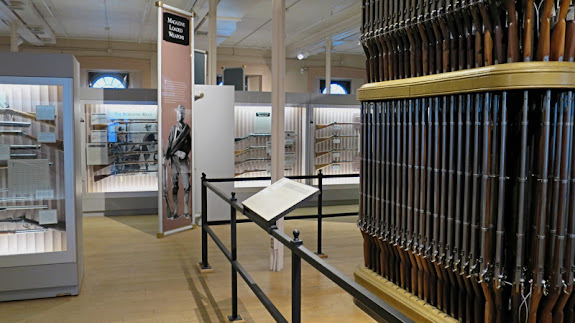 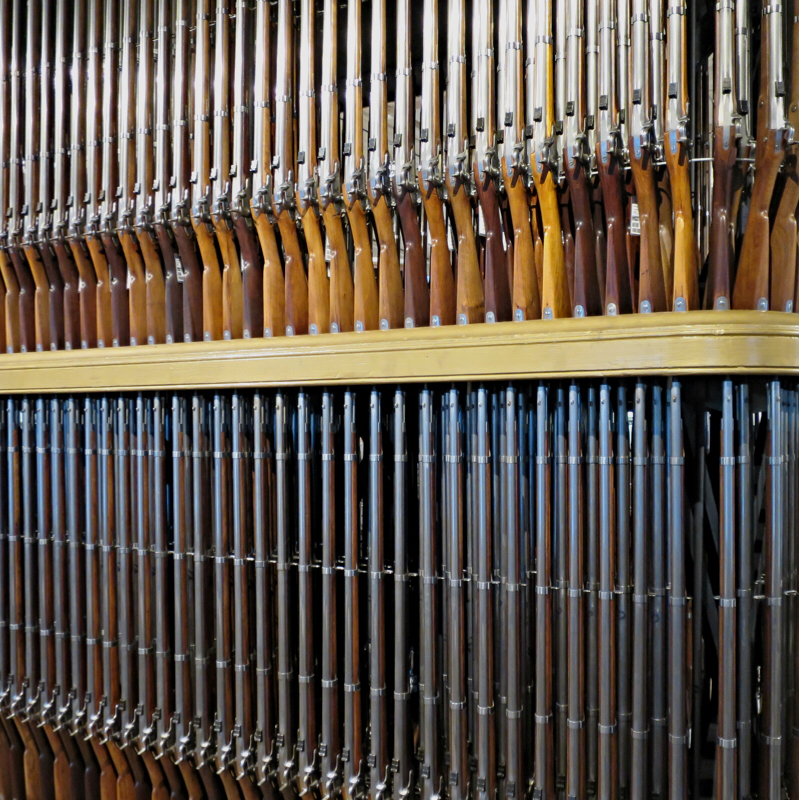 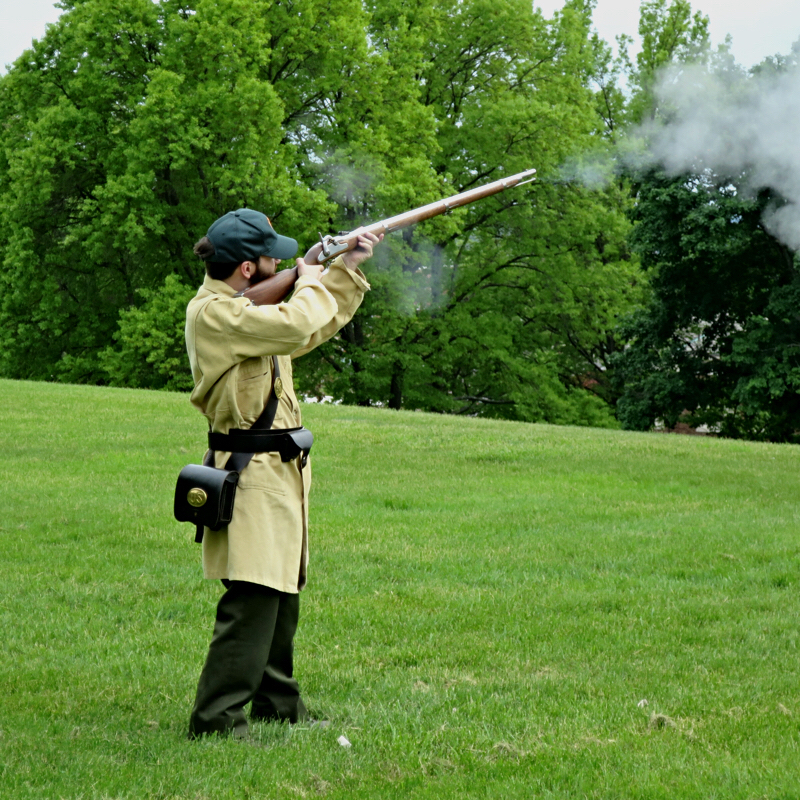 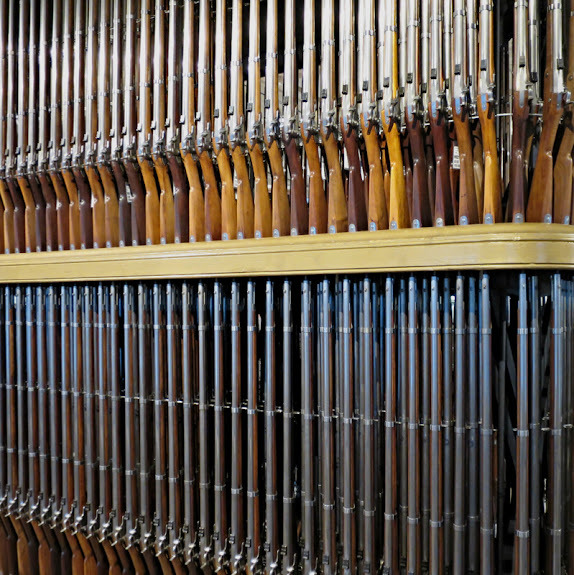 These armories built and stored small arms (muskets in the early year) so that the federal government would not be dependent on foreign arms for the nations defense. 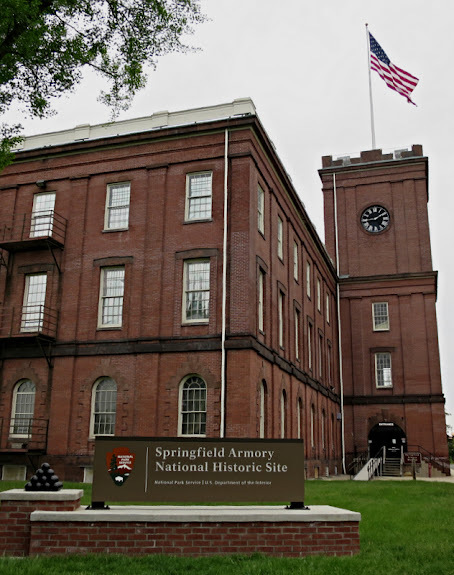 For the next 174 years the Springfield Armory produced small arms for the US Military, performed research, and developed manufacturing techniques that were an important part of the nations growth. 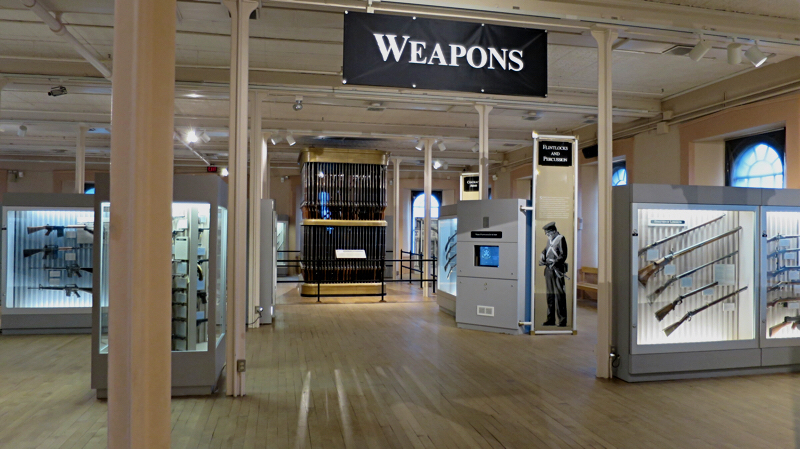 The armory closed in 1968 and reopened in 1978 as a National Historic Site housing the world's largest collection of historic American military firearms. 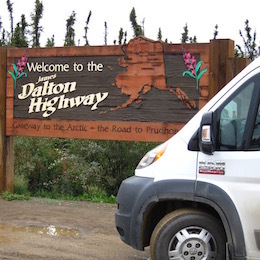 Worth the visit if you're ever in the area.